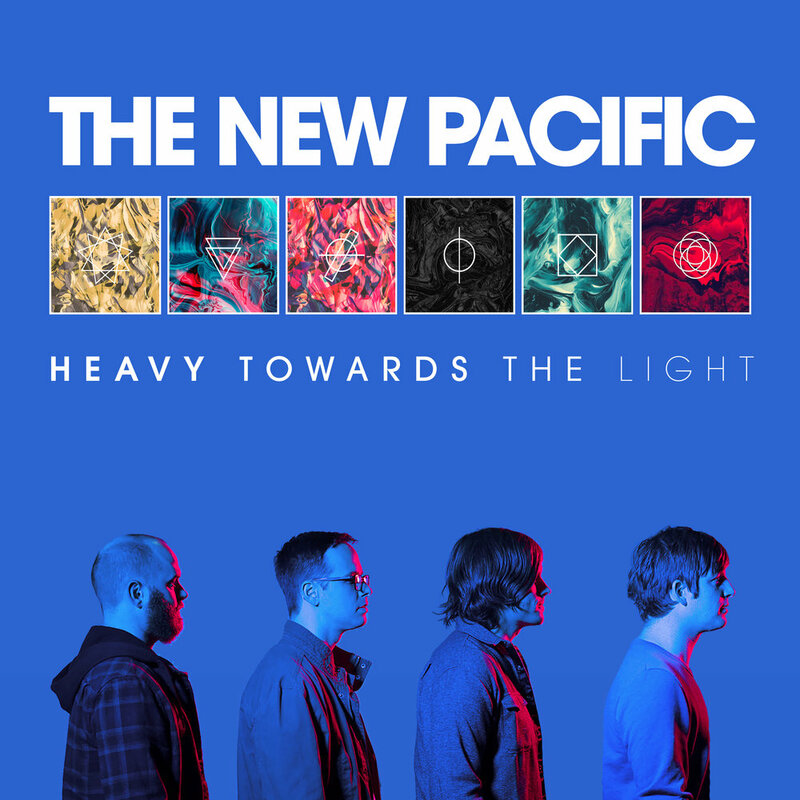 Heavy Towards The Light EP out today! So excited to share our brand new EP is out TODAY. You can listen in its entirety on all music platforms. Huge thanks to John Lousteau Steve Evetts Dan Whittemore Dan Korneff Alex Gilson Brent Ulrich Alan Douches for lending their sonic prowess and Brynne Zaniboni for the cover photo. Really hope you get a chance to stream through the EP and give it a shot. Thank you for everything. Enjoy. We tracked the final song in our Heavy Towards The Light EP at Dave Grohl's Studio 606 with producer / engineer John Lousteau.